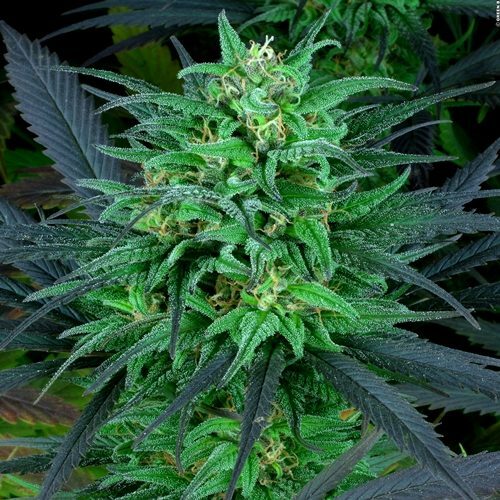 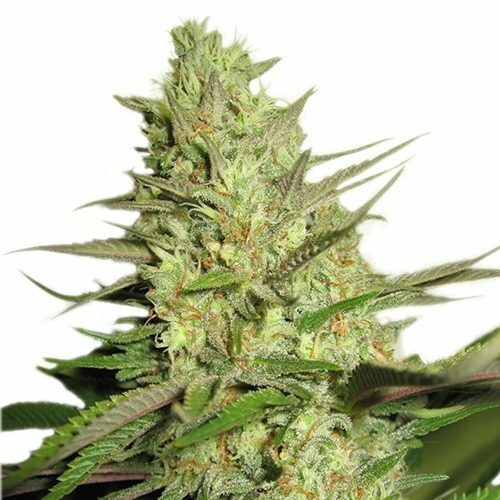 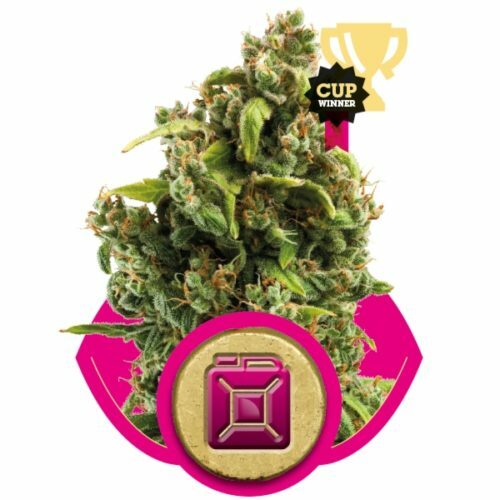 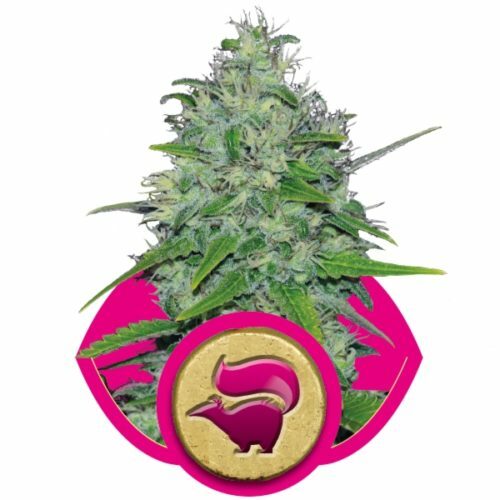 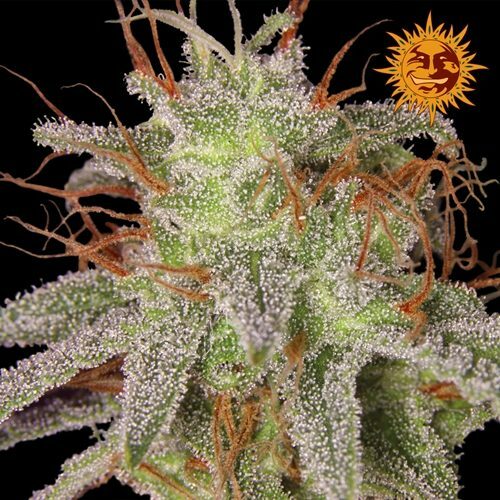 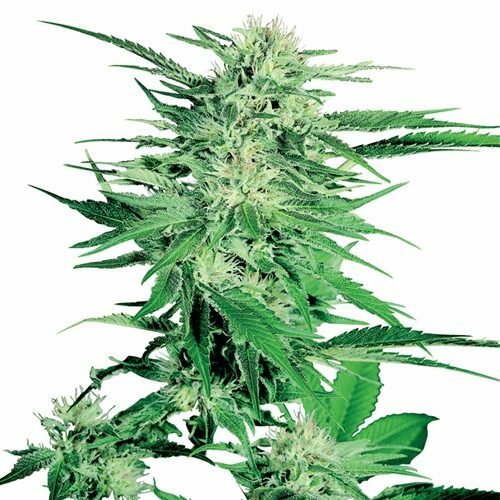 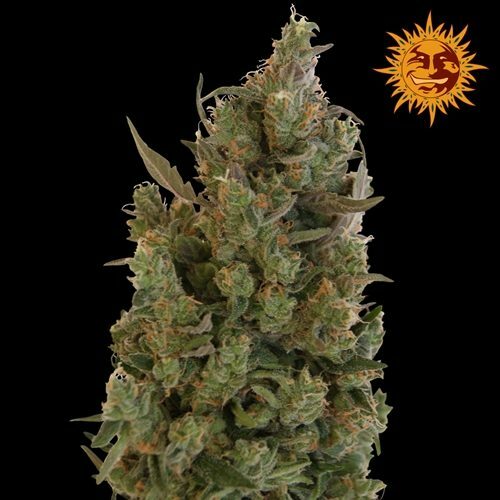 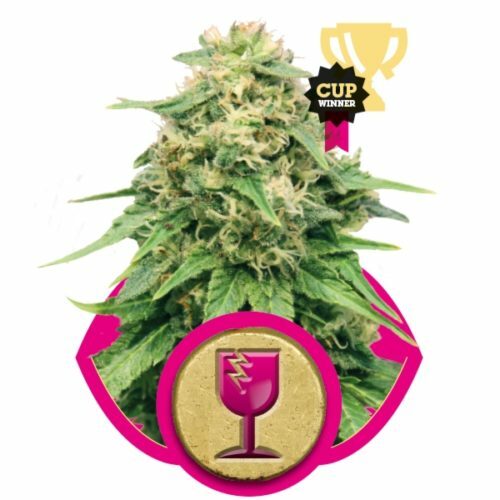 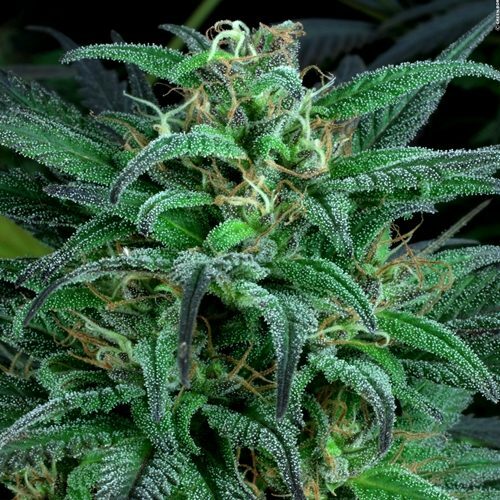 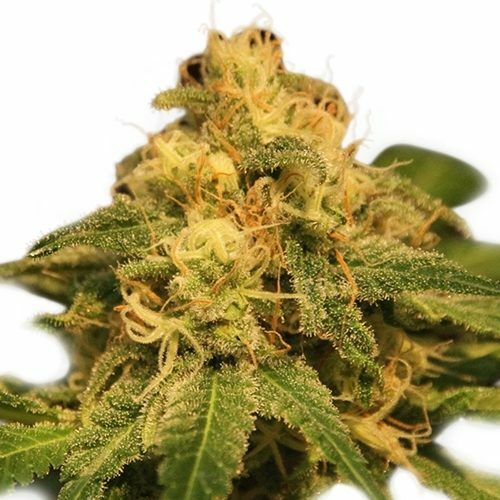 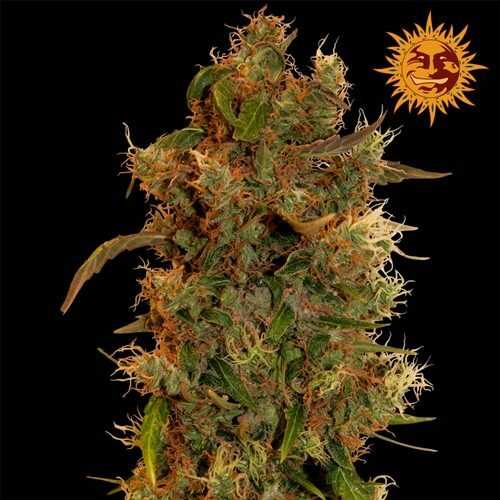 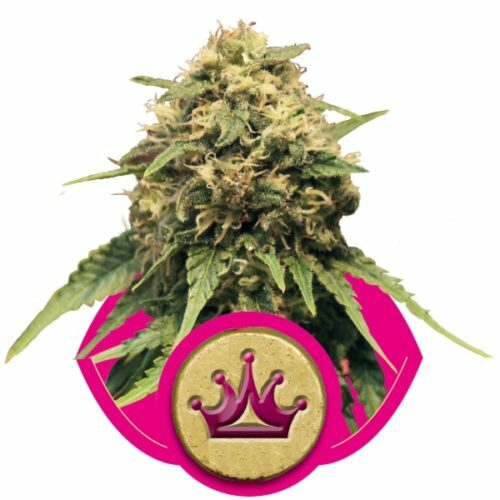 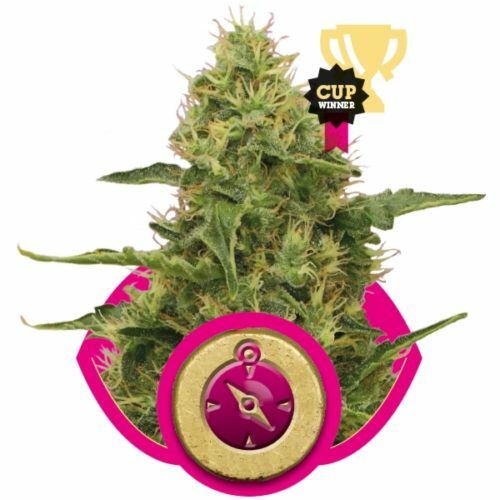 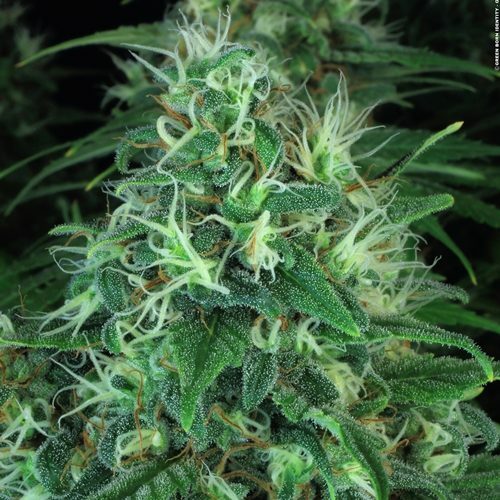 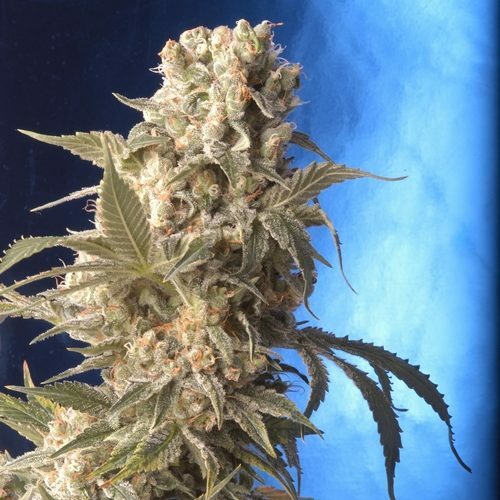 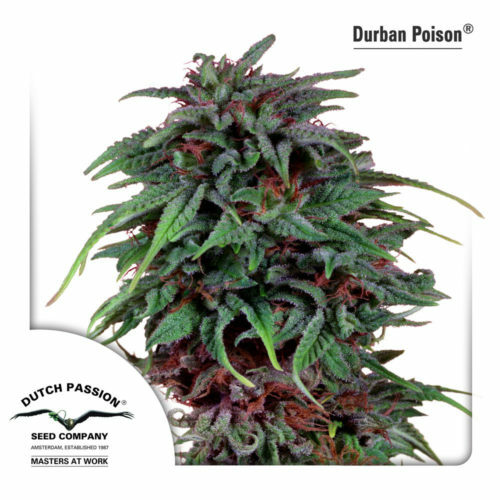 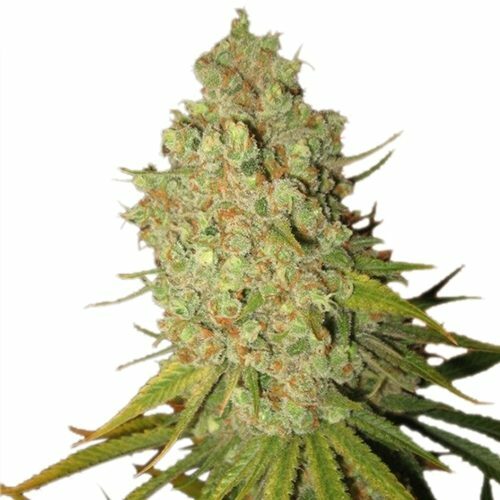 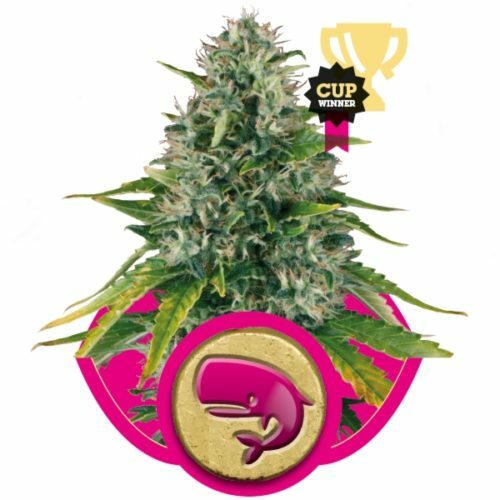 Feminised Cannabis Seeds Feminised cannabis seeds are genetically modified to produce only female plants. 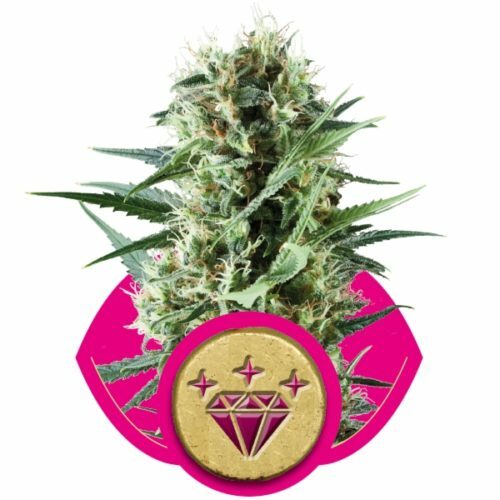 Usually, a cannabis seed will produce a male or female plant; the entire process is determined by the X and Y chromosomes. 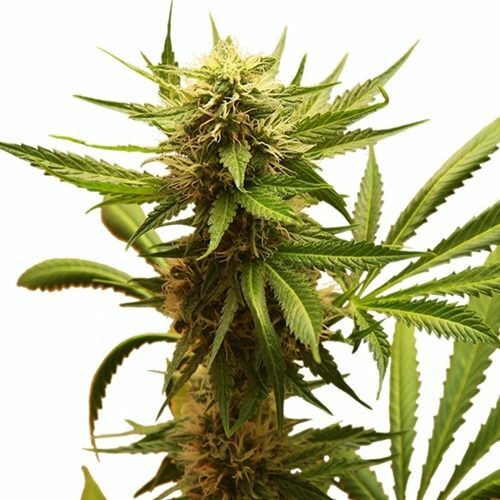 A plant with two X chromosomes will be female 99.99% of the time, while a cannabis plant with X and Y chromosomes will almost always become a male plant.